Here’s a simple idea: give communities who rely on fishing for their food, the roots of their culture and heritage, and – crucially – their livelihoods, a voice in deciding how the seas around them are managed. If we hope to have thriving, resilient oceans that support more fish, feed more people and improve prosperity—fishing communities must help lead the way. 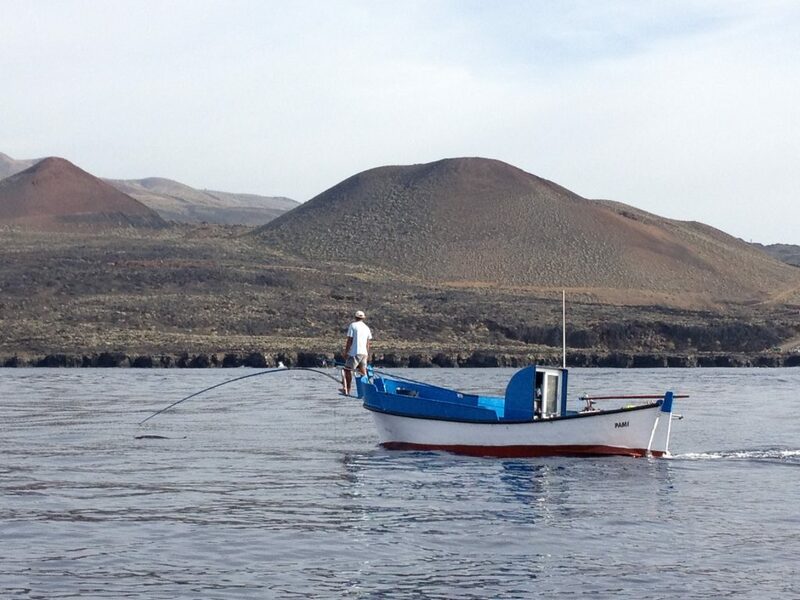 Five years ago, Environmental Defense Fund Europe partnered with WWF Spain with the goal of working directly with fishermen across Spain’s diverse tapestry of small-scale fisheries to make this simple idea a reality. 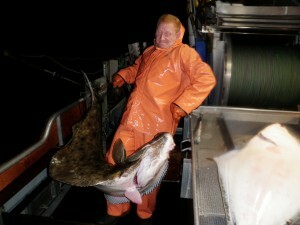 Sweden, along with the rest of the EU, is tackling the challenge of phasing out the discarding of fish. 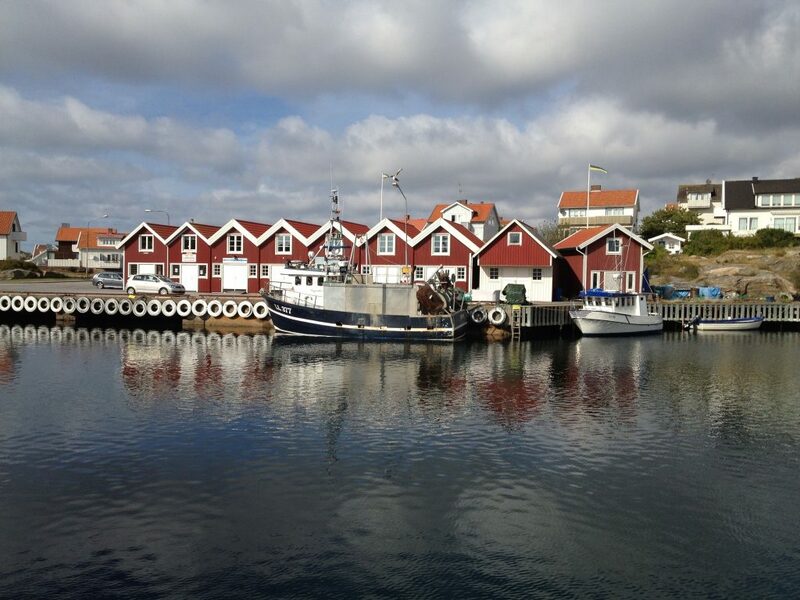 While Sweden is a relatively small fishing nation in relation to our Scandinavian neighbours, the conditions for sustainable fisheries and co-management structures are strong. This is especially true after a recent fishermen-led collaboration resulted in recommendations for a new management plan designed to meet the challenges of the discard ban while ensuring a prosperous future for their businesses. Whether in school, at work, or at play, we’ve all experienced the value of working collectively to achieve a common goal. 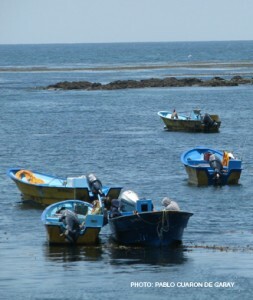 Many fisheries around the world are successfully managed by providing a structure for collaboration between fishermen via Cooperative catch shares. In a Cooperative catch share, one or more groups of fishing participants, or “Cooperatives”, are allocated a secure portion of the catch or a dedicated fishing area. In exchange, they are responsible for accepting certain management responsibilities. Many fishing communities around the world have traditionally managed their coastal resources cooperatively, leveraging their local knowledge and relationships to achieve common goals. Recognizing the success of this approach, many fisheries are building upon this traditional practice, while also adapting to the realities of today’s increasingly global fishery markets.